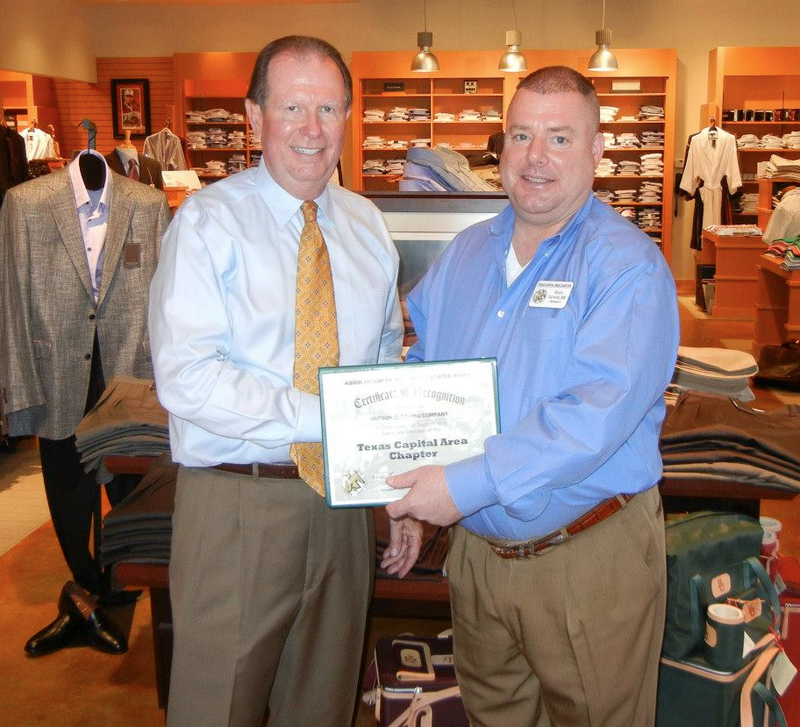 AUSTIN: The Texas Capital Area Chapter would like to welcome Hutson Clothing Company in Austin, Texas as one of our new corporate members. AUSTIN: On Saturday 11 August 2012, the Texas Capital Area Chapter was on hand to present awards at the Texas Army National Guard Officer Candidate School Class #55 graduation and commissioning which took place at the state capitol in Austin, Texas. 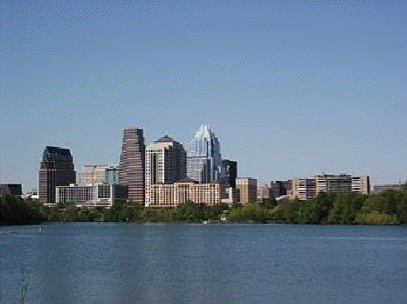 AUSTIN: The Texas Capital Area Chapter would like to welcome Upstream Communications as one of our new corporate members. REMINDER: As per vote of the Texas Capital Area Chapter Executive Committee, there will NOT be a general membership meeting this month (August 2012) due to leaves, vacations and travel. 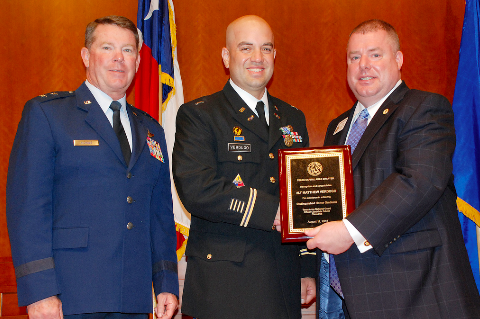 AUSTIN: Yesterday the AUSA Texas Capital Area Chapter was awarded “Best Chapter Overall” by the Awards Committee of the national office of the Association of the United States Army in Arlington, Virginia. 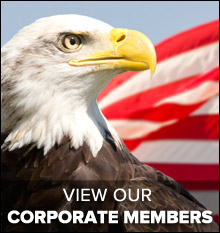 REMINDER: As per vote of the Texas Capital Area Chapter Executive Committee, there will NOT be a general membership meeting this month (July 2012) due to the 4th of July holiday. 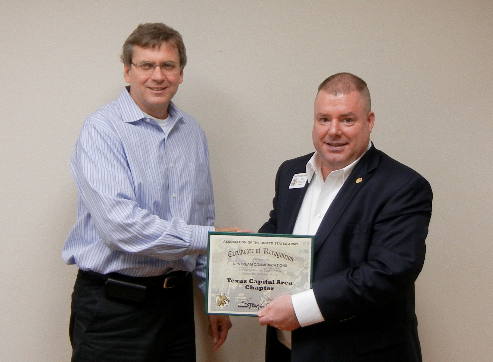 AUSTIN: On 10 June 2012 the AUSA 4th Region announced that Texas Capital Area Chapter has been selected to host the 2013 4th Region Meeting in Austin, Texas on 4 –7 April. 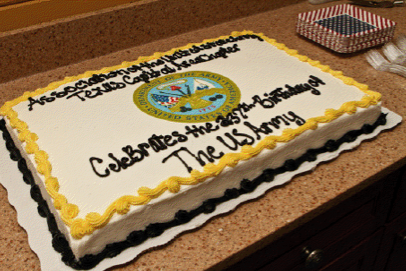 AUSTIN: On Wednesday 6 June 2012 the Texas Capital Area Chapter held its monthly general membership meeting and also celebrated the 237th Army Birthday at Camp Mabry in Austin, Texas. 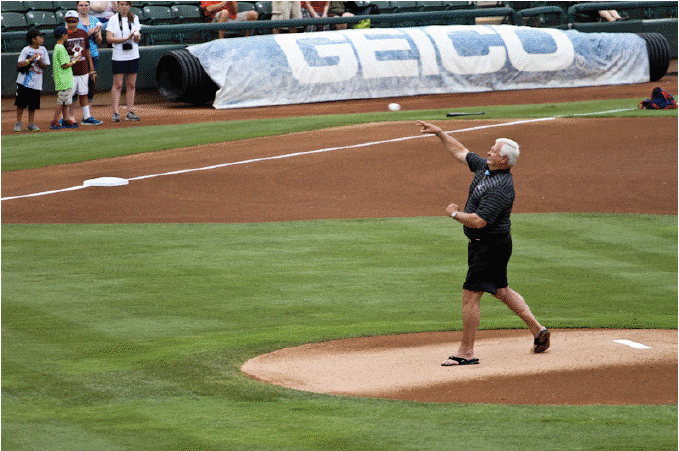 ROUND ROCK: On Monday 4 June 2012 the Texas Capital Area Chapter participated in the 3rd Annual TexVets Military Appreciation Night at Dell Diamond in Round Rock, Texas. On hand were numerous Veterans service organizations to educate and inform Veterans of various services and benefits. 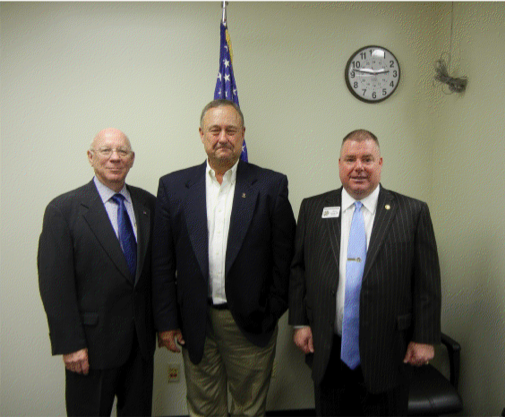 AUSTIN: On Wednesday 2 May 2012 the Executive Committee of the Texas Capital Area Chapter voted and appointed AUSA Member Mr. Stephen Wiehe as Vice President of NCO & Soldier Affairs while meeting at Camp Mabry.